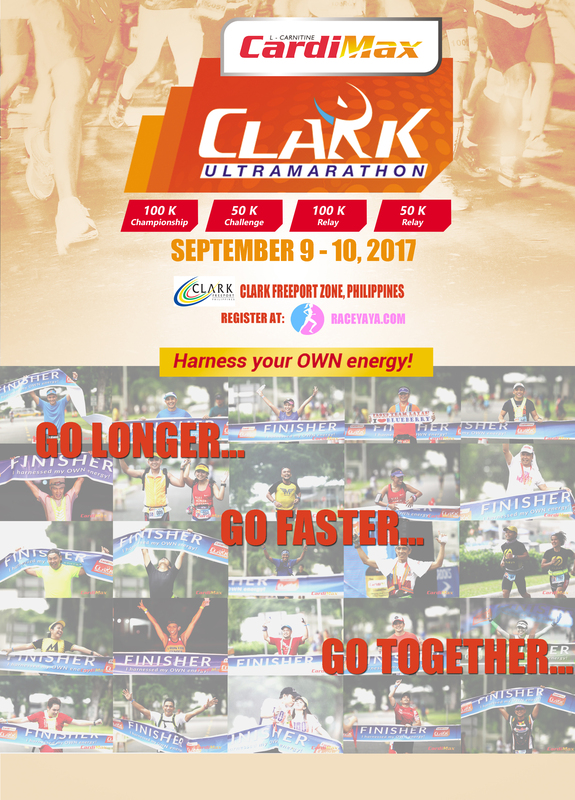 The third staging of the Cardimax – Clark Ultramarathon, a premier ultra-marathon event in the Philippines, is set to take off between 9th and 10th September, 2017 at the Clark Freeport Zone. The event consists of 100 Kilometer Championship and 50 Kilometer Challenge categories. It also includes 4-Men and 2-Men Relays for the 100K and 50K, respectively. 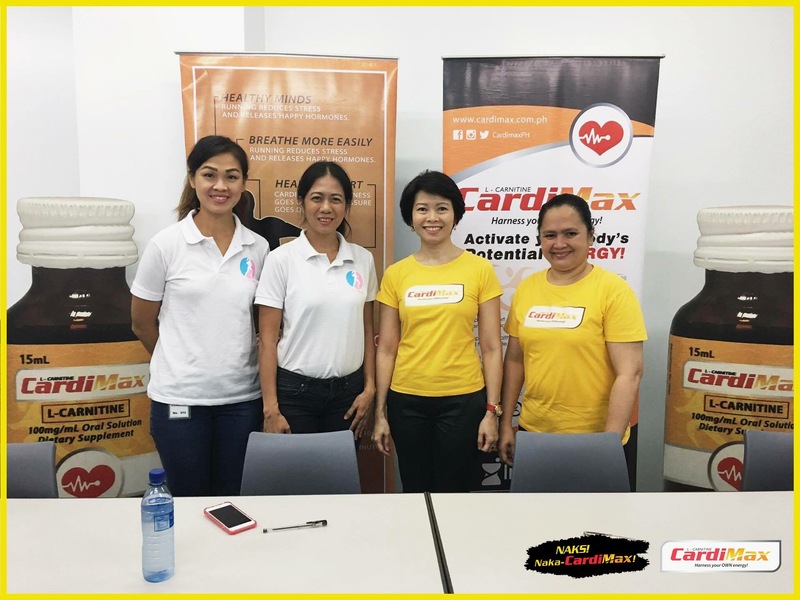 The partnership between Cardimax L-Carnitine and the Clark Ultra-marathon team since 2015 is a synergy of purpose intended for promoting health through sports. Cardimax L-Carnitine is a supplement that is ideal for endurance athletes; it helps in mental improvement and physical performance. It also reduces lactic acid accumulation and aids fast recovery. Cardimax – Clark Ultra-marathon, together with Race Yaya Events Management Team and its volunteer mentors and running teams, and Clark Development Corporation are all set to bring together different perspectives, support and expertise, with the intention of providing an extraordinary race experience on the roads of Clark Freeport Zone. The Cardimax-Clark Ultramarathon is a tough but memorable race. Runners of various degrees of speed and ability are expected to gather in this journey to harness their OWN energy: to go longer, go faster, and go together. Go Longer. It is an ideal race for the aspiring and relatively new ultra-marathoners to go beyond a marathon distance or do their first century distance. Similarly, endurance athletes can find the race as an avenue to improve and test their endurance levels while enjoying the tough but scenic course. Go Faster. The race is set to attract top marathoners and ultra-marathoners in a challenge to outrun themselves and their competitors. The race will reward top performances in individual and team categories. Go Together.This is more than a race; it is a journey designed to inspire each other in the sport. It offers an 18-week Training Calendar and a race day event where runners can learn from each other and from coaches, fitness professionals and other partners. Together, our runners will “dig deep” and explore the innate, possibly dormant, strength in them. Everyone will experience the special camaraderie and friendship among competitors, volunteers, race officials and spectators. 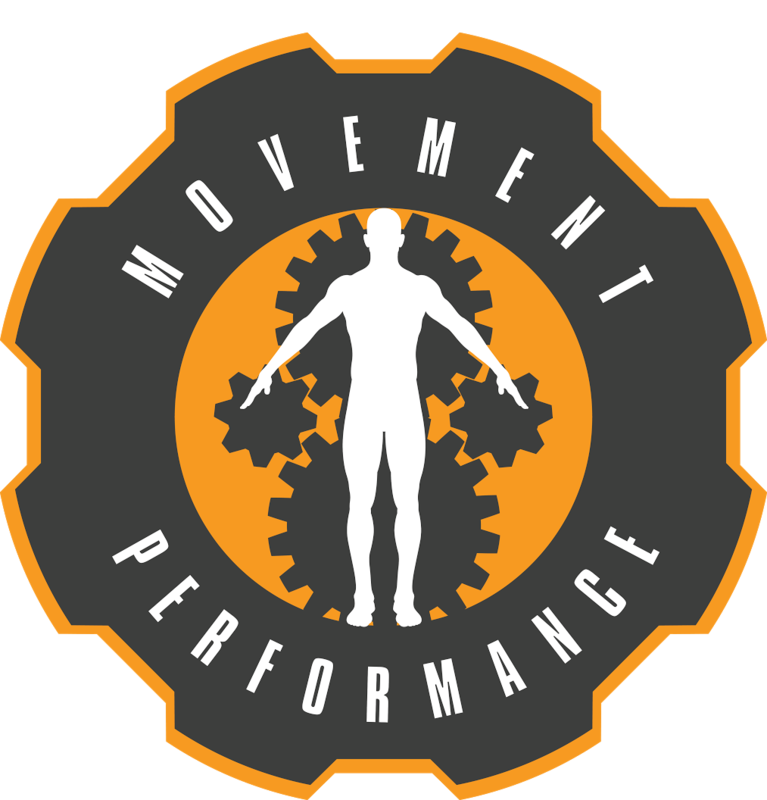 PRE-RACE: Upon registration, participants are provided an 18-week recommended training program, with details of the recommended activities and venues, to properly prepare for the race. 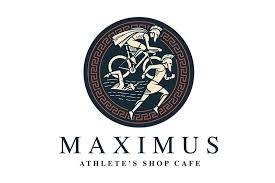 These activities are spearheaded by the organizing team, volunteer running teams and seasoned ultramarathoners. 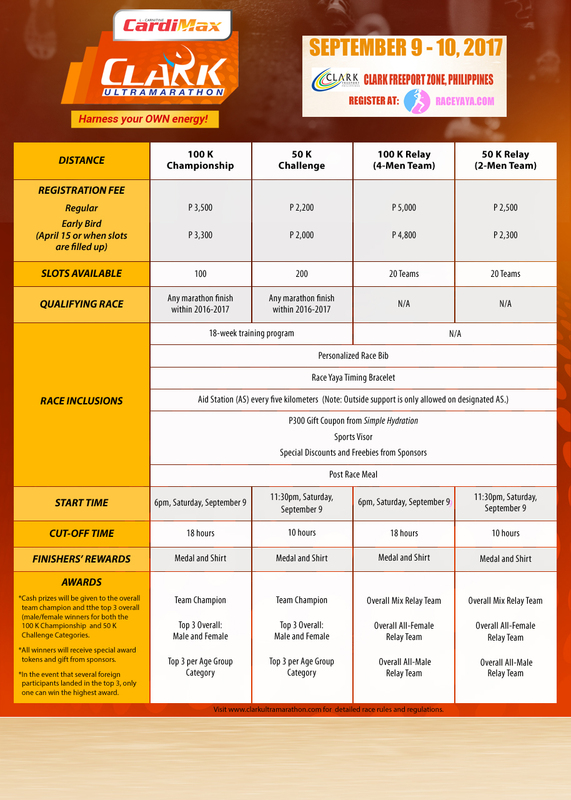 RACE: The race starts at the Clark Parade Grounds between September 9th and 10th, 2017. The surrounding area of the Clark Museum will be transformed into a festive race venue to welcome ultramarathoners, volunteers, family and friends. Clark Development Corporation (CDC), The Villages are the venue and hotel partners. The route shall take the runners to the wide highway towards the main gate, along the tree-lined Airforce City which displays WW2 fighter jets and planes, and will further take them towards SCTEX and back to Sacobia River on their 25th kilometer. Halfway, the terrain shall present some steep climbs and downhills until the turn around point back to Sacobia Bridge. The last kilometers will be along Balagtas Avenue, aptly called “The Wall”. The route is a mix of open and tree-lined roads. It is expected to be chilly at night and scorching hot during day time. A scenic view of the mountain ranges of Miyamit and Mount Arayat shall be a treat to the runners. 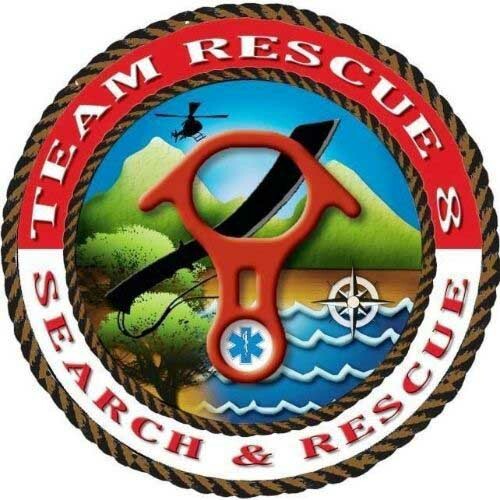 Clark Development Corporation, the Philippine Air Force, together with our marshals and Team Rescue 8 Medics, shall ensure safety for all participants. There will be plenty of support at aid stations to allow the runners to focus on their race. Outside support is prohibited, except at the identified aid stations. This is a green race; runners have to bring their own bottles to aid stations. 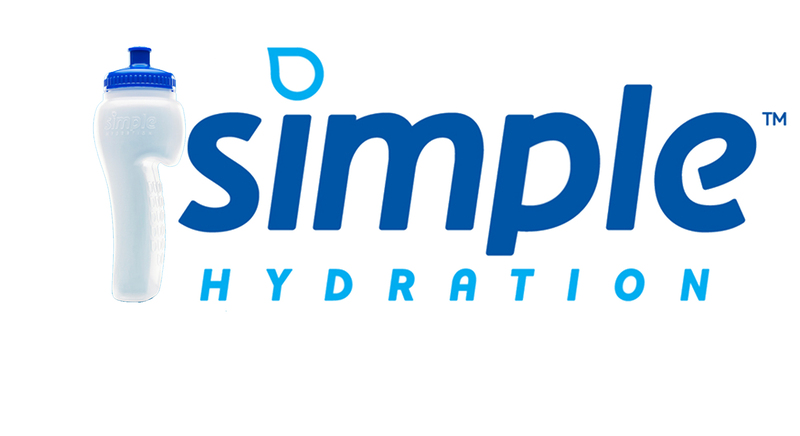 Simple Hydration bottle will be providing discount vouchers for all runners. 100K runners (including the 4-men 100K relay teams) will take off at 6PM, while 50K runners (with the 2-men 50K relay teams) will start at 12 midnight. Participants should finish within 10 to 18 hours after gun start for 50K and 100K, respectively. Real time updates on the athlete’s location will be available online as they pass through time checkpoint stations via the Race Yaya Timing Solution. Soleus will be the official timing partner. The organizers and sponsors will treat participants as they cross the finishing line with race rewards. Top three overall and top three in each age-group category will be awarded during the Awarding Ceremonies. The fastest 100K and 50K team for 2017 will be crowned Team Champion. The 2016 Team Champion to beat is Marupok for 100K and Team Soleus for 50K. It is time to HARNESS YOUR OWN ENERGY! Previous CARDIMAX-CLARK ULTRAMARATHON: Join it’s third edition.